In true tradition of Malaysia being a melting pot infused with different cultures and traditions, it was only fitting for a food festival to be the main ingredient of the day. 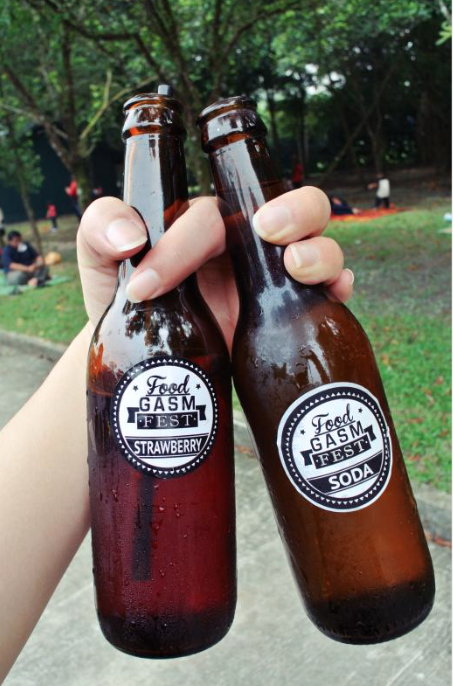 The annual foodgasm fest took place on 01 November at Dataran Petaling Jaya, opposite Amcorp Mall. The giant outdoor picnic party was the ideal place to indulge in various foods, have no worry about calories and for a good vibe. As the slogan suggests ‘Where Malaysians Unite’ all Malaysian foodies from different walks united over different cuisines such as pastries, gourmet burgers, dessert and so much more. There were over 100 vendors with the aim to amplify taste buds and ignite pallets, live entertainers on stage, a photo booth and a hot air balloon. However, it was quite a hassle walking as it was muddy from the previous days rain. Shoes were covered in mud and some foodies even removed theirs, but all that did not stop them from indulging. As the day continued it started raining heavily, leading to foodies departing. As anticipated, the traffic was a nightmare for many, but for some they used the train which was convenient as the station was right near the park. 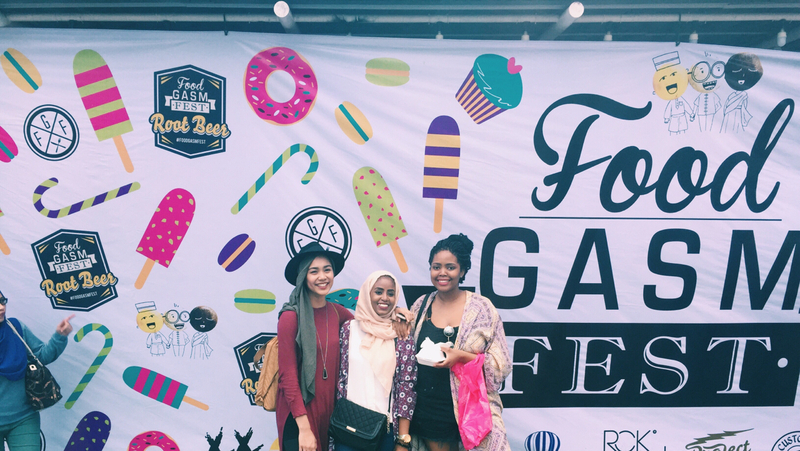 With the weather not being as convenient as expected, The 2015 Foodgasm Fest was however exactly what every foodie needed on a Sunday. A true foodgasm that left many still salivating!